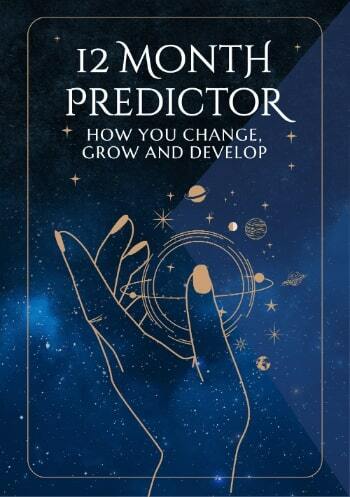 Lyn Birkbeck, a professional Astrologer and prodigious author, has practiced Astrology since 1979. He is the unequalled author of a complete range of astrological interpretations which include his perceptive and astute observations on astrology and people, gleaned from many years’ experience. When reading his personal interpretations you will discover new perspectives on life, as many facets of your true nature and those of partners are confirmed or revealed. Afterwards you are unlikely to ever feel the same again!